The first step in our process is to make a site visit and survey to evaluate your current system and /or new requirements. 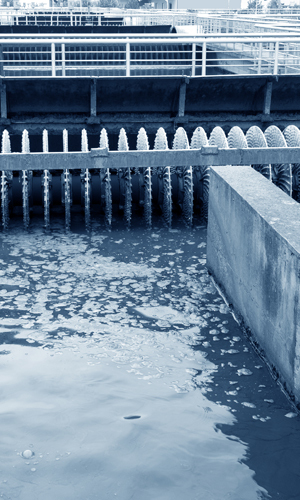 From this we develop a chemical treatment program to optimize your system results and efficiencies to include water conservation and power savings. 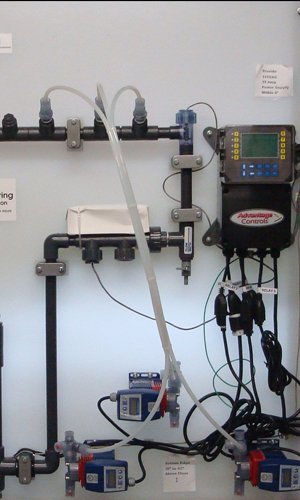 We supply all needed chemical feed, monitoring and control equipment for your facility. 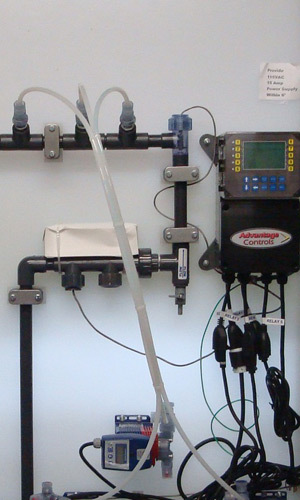 We offer integrated, panel mounted systems that incorporate all of your chemical feed and monitoring needs. 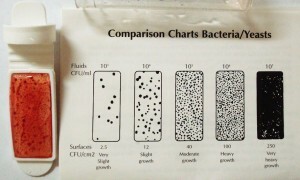 Scale and Corrosion control products. Biocides and fouling control products. Organic oil and grease trap maintenance products. 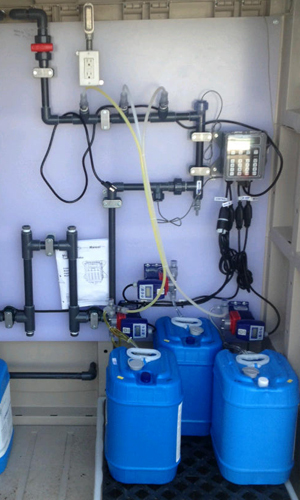 Potable and non potable water system disinfection. 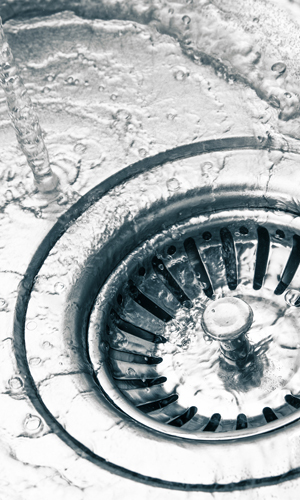 Over 90% of our water analysis testing is done at your site with current methodologies – The balance of our testing is done by specialized laboratory testing as needed. Deposit analysis – Component analysis for scale, sludge or sediment is done by specialized laboratory testing as needed. Corrosion studies -Coupon corrosion analysis, real time corrator probe monitoring and offsite destructive analysis of spool pieces can be provided. Bio-testing and screening – In house Aerobic dipslide cultures, Anaerobic screening for Iron Reducing Bacteria, Sulfate Reducing Bacteria, DeNitrifying bacteria and slime forming species as well as Independent Lab Legionella Pneumophila screening. 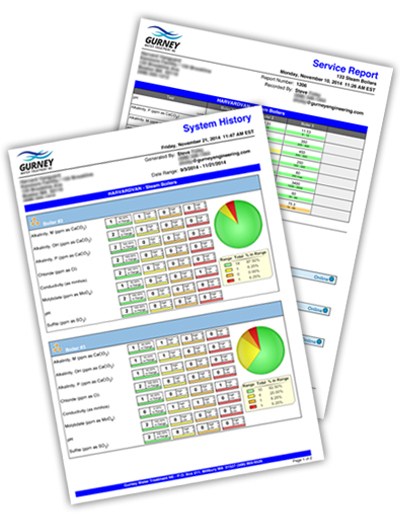 GURNEY REPORTS cloud based service reporting allows us to send you timely results and updates on your system via email. 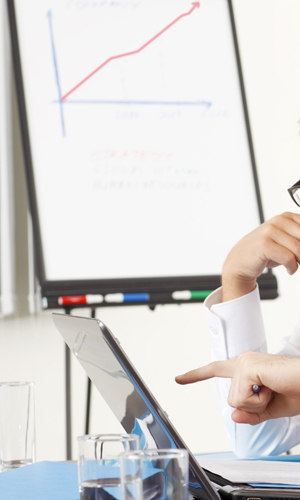 Customers can request direct access and do their own trend analysis. Customers can opt for off-site access from computer, smart phone and/or tablet. On-site training seminars for operating personnel. Safety training for operating personnel.